This is a short/moderate length horror themed quest. 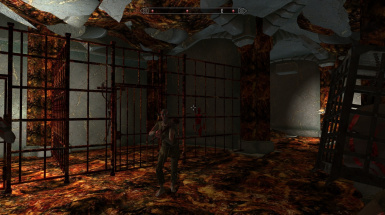 It features interiors never seen before in a Skyrim mod with custom horror textures, epic boss fights, custom creatures\NPC's, a new armor set, new weapons and a treasure hunt of sorts. 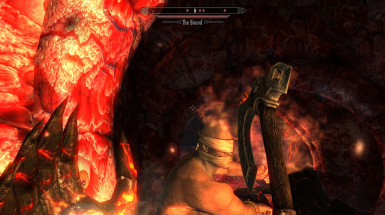 Creature models:Vicn Creature pack resource - http://www.nexusmods.com/skyrim/mods/65134/? 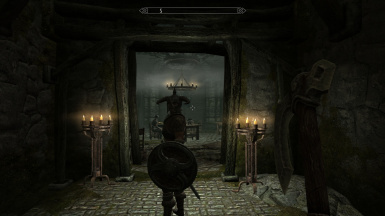 TO START THE MOD READ THE NOTE ON THE INN COUNTER OF ONE OF THE MAJOR HOLDS IN SKYRIM. Fixes the Edge Of Creation locked door/Gatekeeper bug. Copy and paste over original esp file. 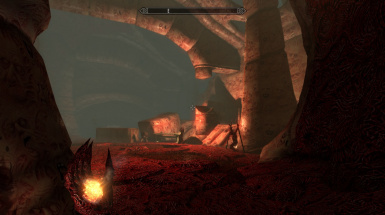 Creature models: Vicn Creature pack resource - http://www.nexusmods.com/skyrim/mods/65134/? 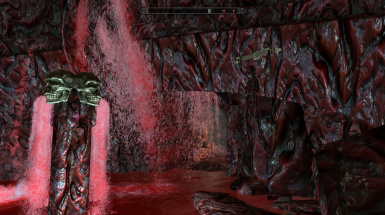 Wings: Alduin wings - http://www.nexusmods.com/skyrim/mods/15692/?